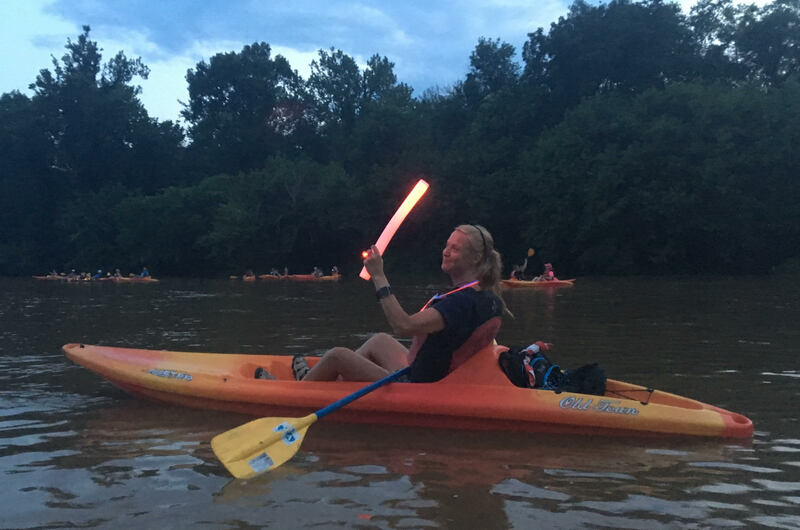 Experience the magic of nightfall from a kayak on the river during a full moon. The paddle covers a 2 mile stretch, from Old Mill Park to City Dock in Fredericksburg. This Friday night float includes discussions about river ecology, FOR’s mission, and the river’s role in local history. Minimum age is 12 years and some paddling experience is helpful. Meet at City Dock at 7 p.m. for a shuttle to Old Mill Park. We’ll be back at City Dock by 10 p.m. Your ticket purchase includes kayak, paddle, and Personal Flotation Device (PFD). Attendees bring snacks, water bottle, insect repellent, small flashlight, etc. Tickets will be available for purchase through the Virginia Outdoor Center and will be available March 15.